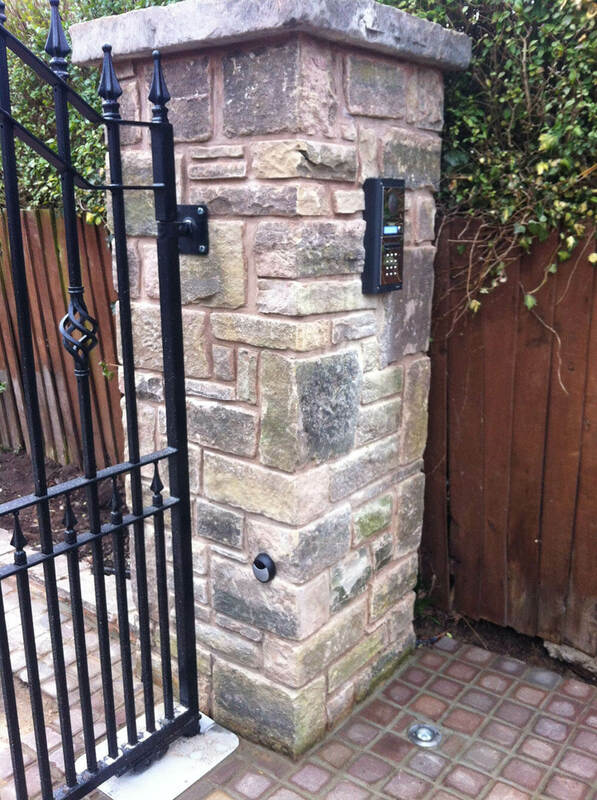 By automating your gates you can have added security and ease of use when entering or exiting your property. 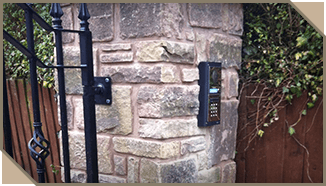 Operated by remote control, keypad or mobile phone, there are a number of options available to suite your requirements. 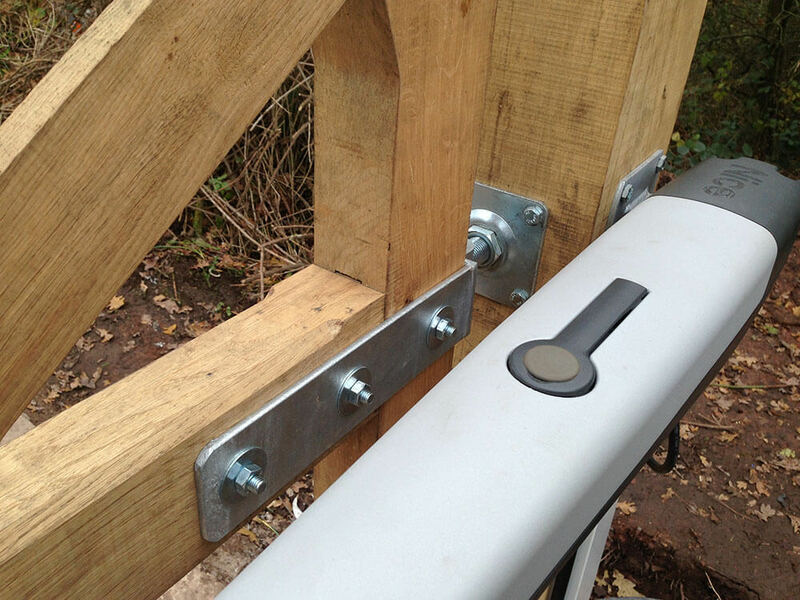 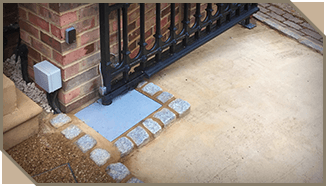 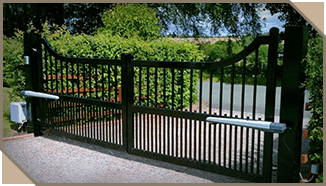 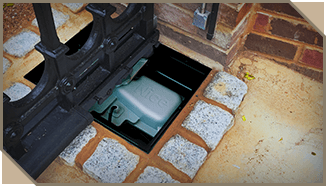 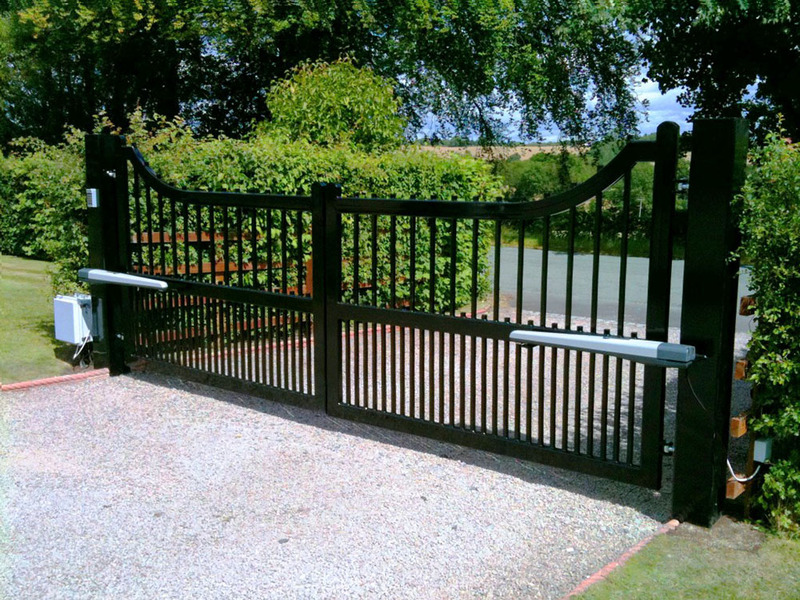 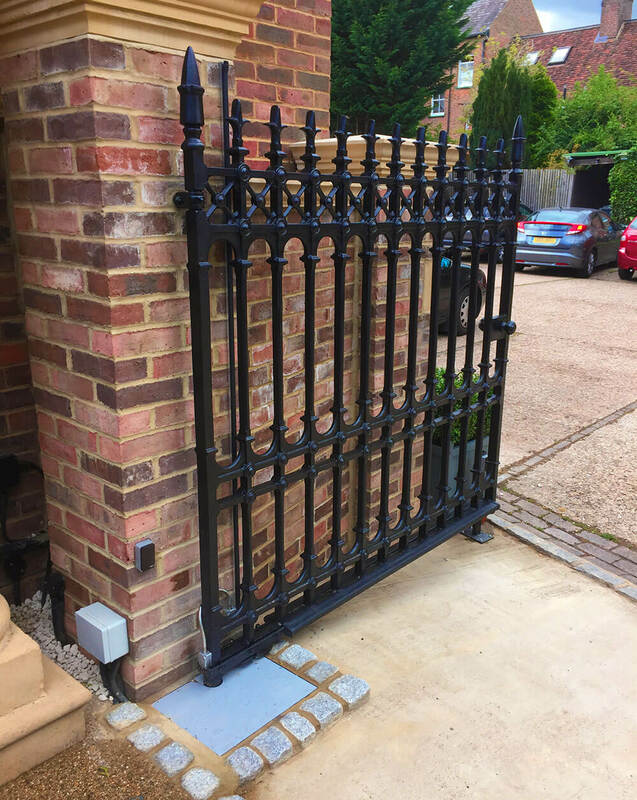 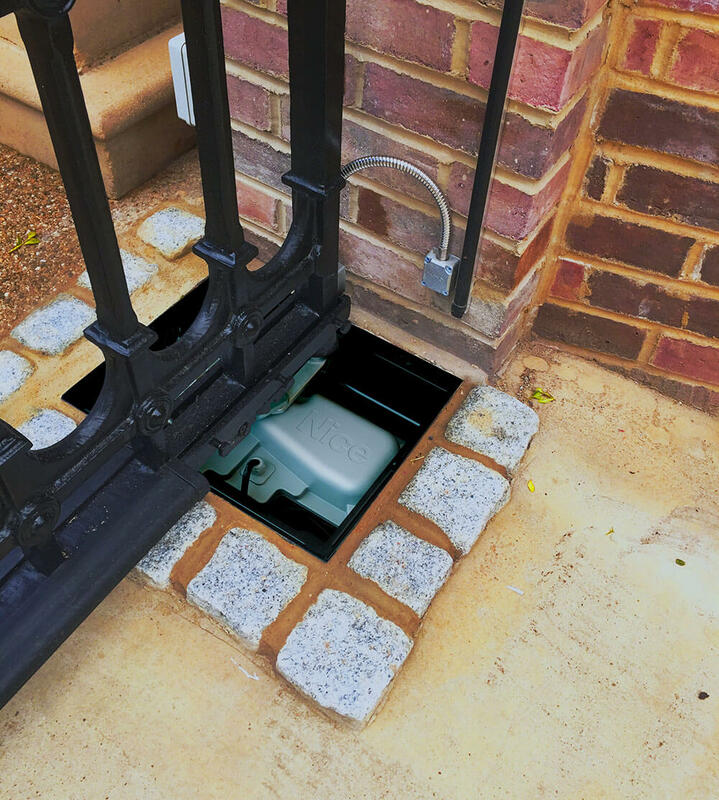 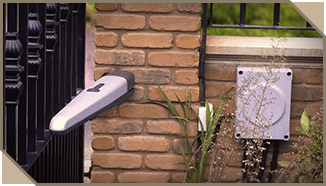 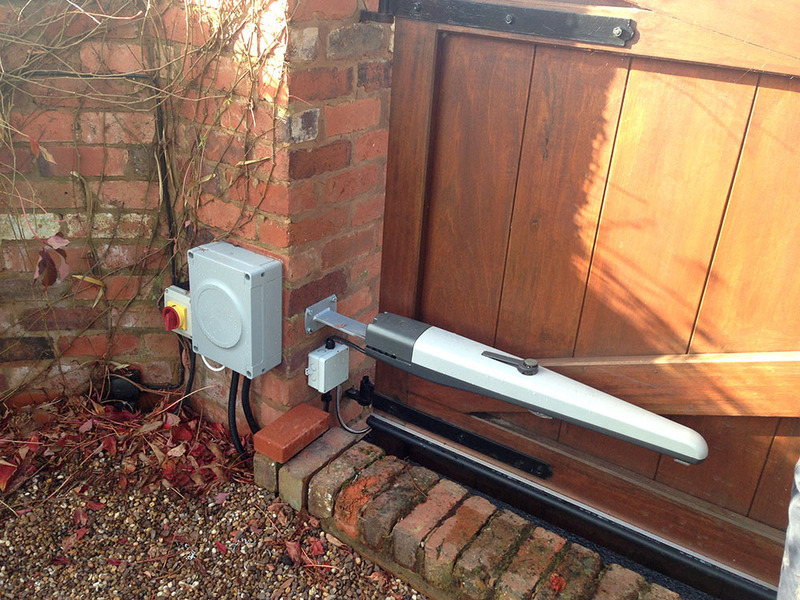 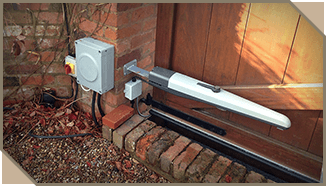 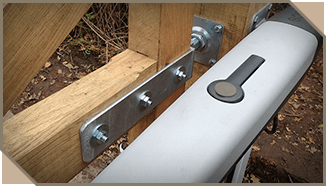 We stock an extensive range of gate automation from swing, articulated, sliding and underground as well as the latest accessories and add on items to complete your installation. 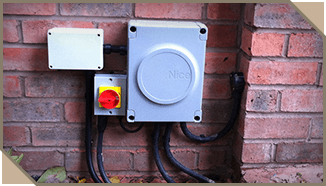 For maximum safety we also supply safety edges, photocells and underground sensors. 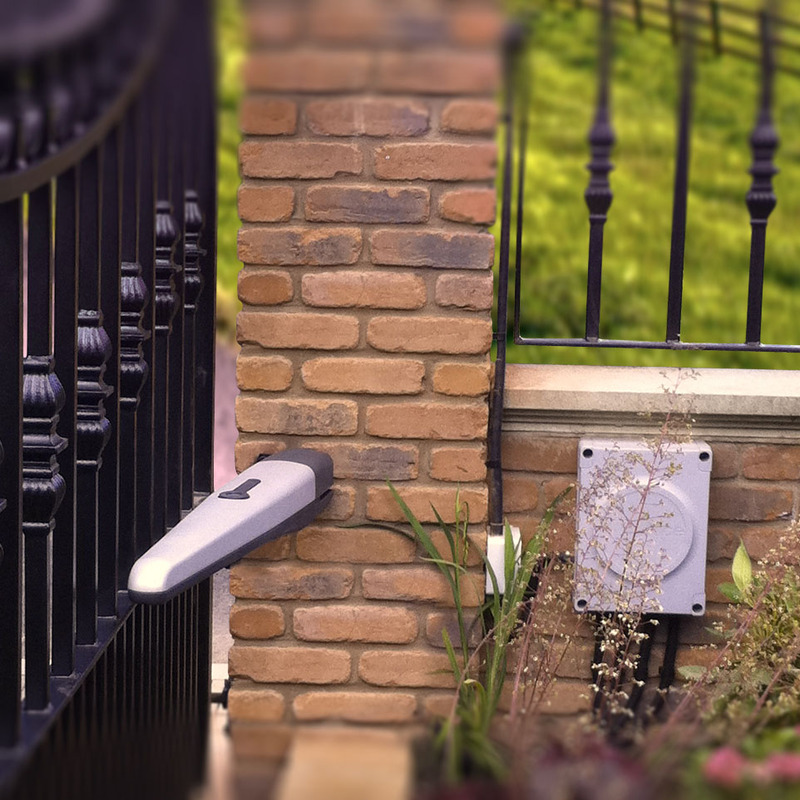 All our gate systems are designed to comply with BS-EN13241-1:2003 standards for automatic gate & door installations, this standard encompasses sub-standards EN12978, EN12445, EN12453 & EN1760-2 and has been mandatory since February 2004. 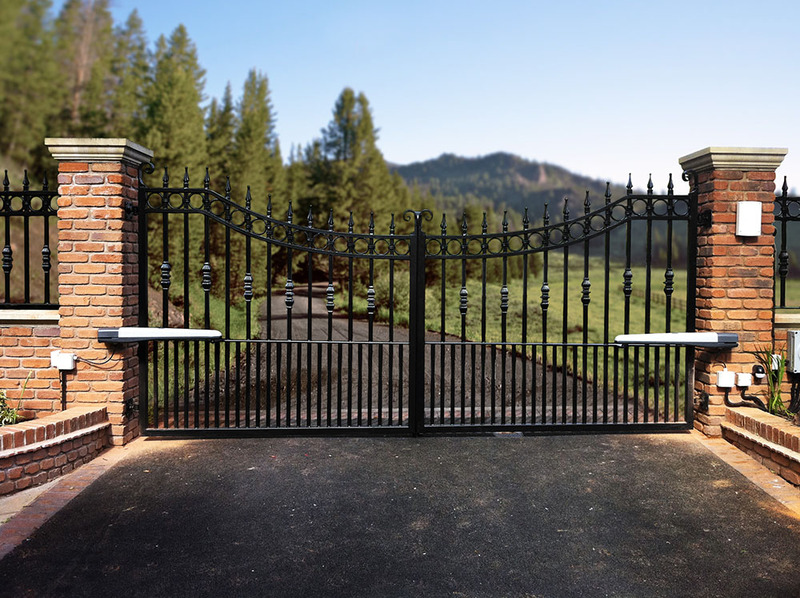 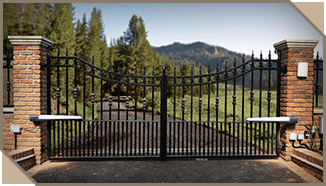 At Heartlands Metal Craft, all our manufactured gates go through a Hot Dip Galvanizing process to prevent the steel from corroding, giving customers peace of mind that their metal craft will have a long life and be easy to maintain.